I’m going to share a working navigator.geolocation.watchPosition() code I used when I wanted the user to know his current location in real time (while he is walking or riding a vehicle). This works while the user is using his Android device or any device with a browser that supports the Geolocation API. 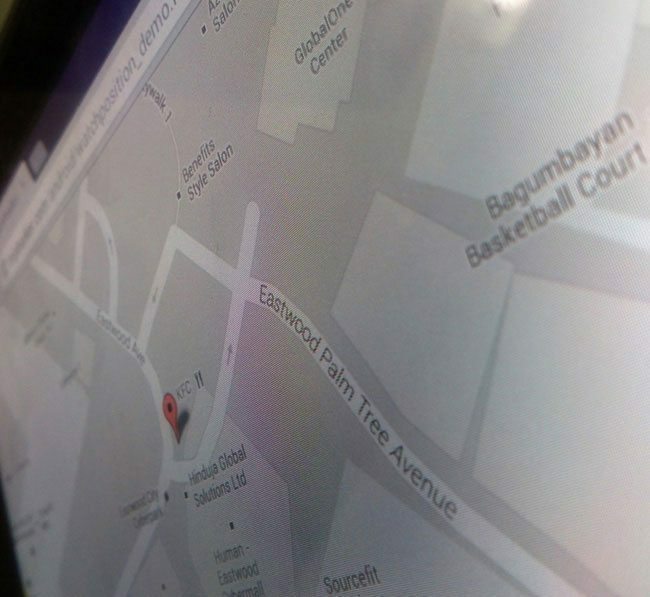 We made this code with the help of Google Maps and jQuery. Recommended to use a mobile device, you must allow it to get your current location, don’t worry, I’m not tracking you. Now here’s our index.html code. In my case, I used this code with an Android WebView since it should be seen inside an app I’m working on, but as I said, this will work with any device with a browser. If you have the same case as mine, you can also use this piece of android WebView code. Here’s the solution, uninstall the Chrome browser and then re-install it. Don’t hesitate to post your comments regarding this Geolocation watchPosition() API example code. Have you done anything with tracking the user as they are walking, driving, etc with displaying a line as to where they have been? Let me know if you get something up with that! Hello @evrodrigo:disqus , thanks for the feedback! Unfortunately our code above does not have that feature yet. But we’ll keep your suggestion and try to update soon. You’re welcome and thanks for sharing your solution @evrodrigo:disqus ! I’ll update the blog post soon. Hi @GR, demo page is now fixed, thanks for the report!